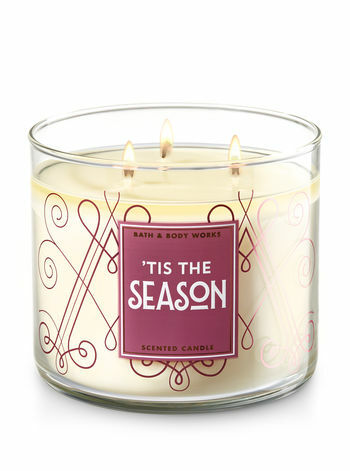 Bath & Body Work Up to 75% OFF! 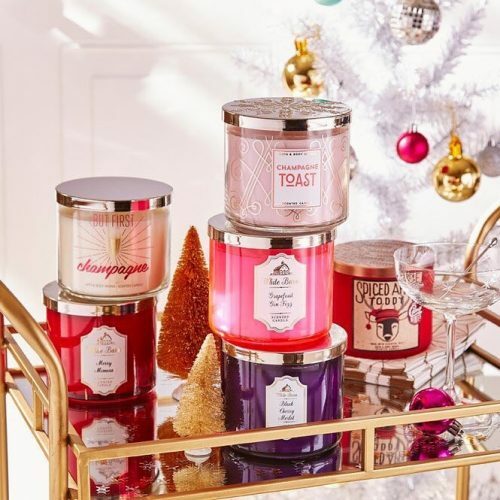 Join in on Bath & Body Work’s Semi-Annual SALE and enjoy up to 75% off select body care, 3-wich candles, hand soap, and more! 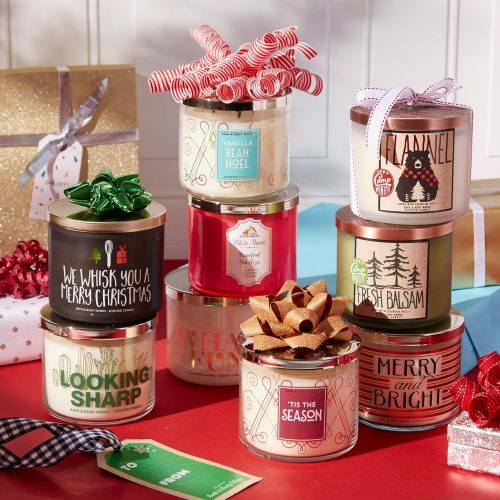 Famed for their exclusive blend of soy-based wax and wicks that won’t burn out, their candles melt consistently & evenly, radiating enough fragrance to fill an entire room. Get yours now!